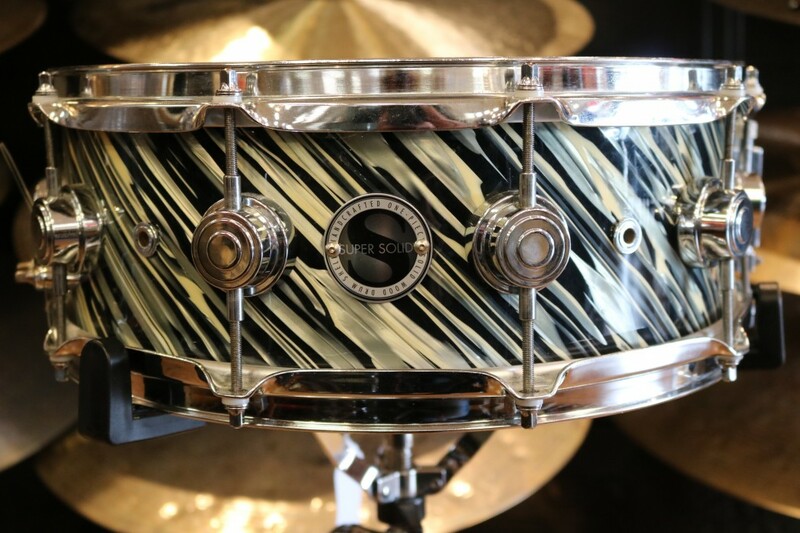 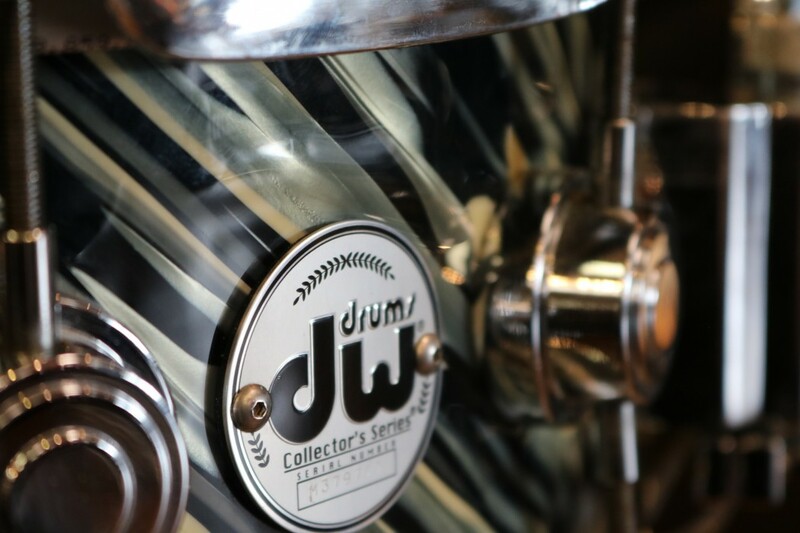 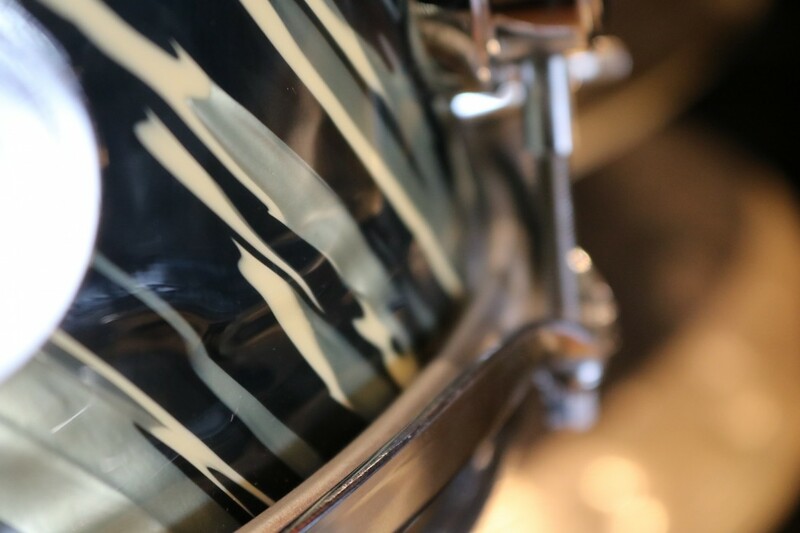 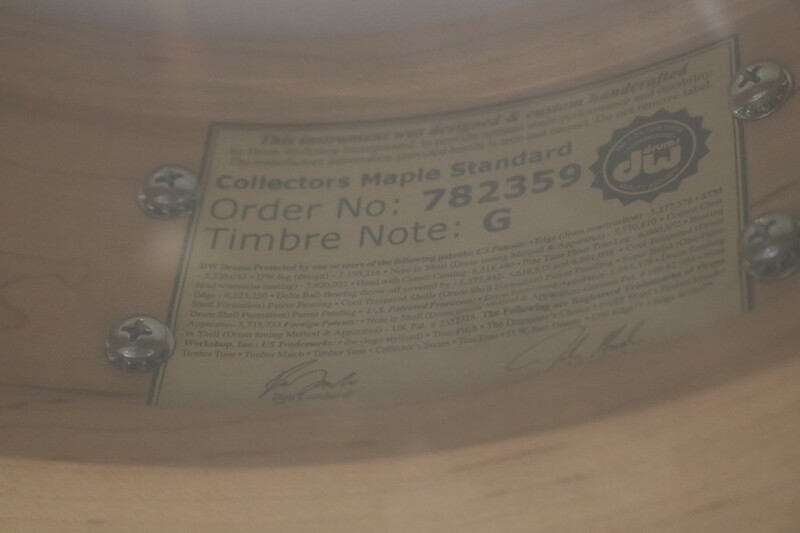 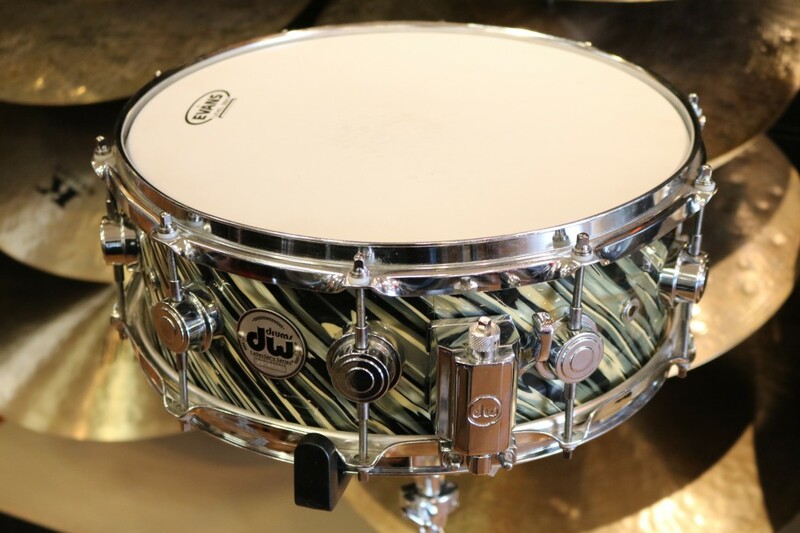 This used DW Collector's Series snare drum is in good condition! 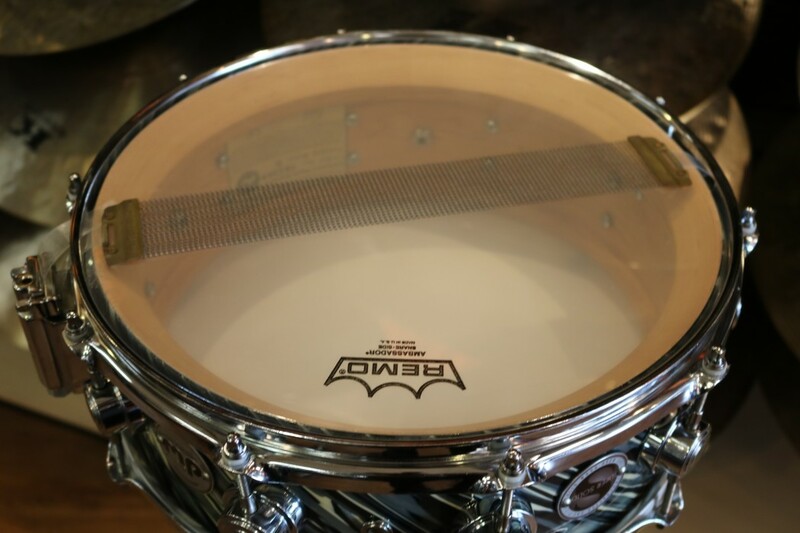 A big thing to note is that the wrap has shrunk and bubbled in spots (shown in photos). 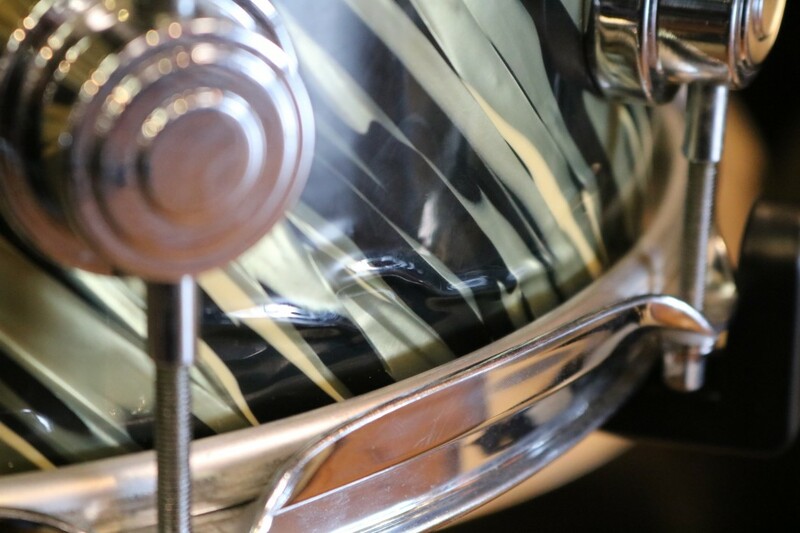 The bearing edges are immaculate and the hardware is still in great shape. 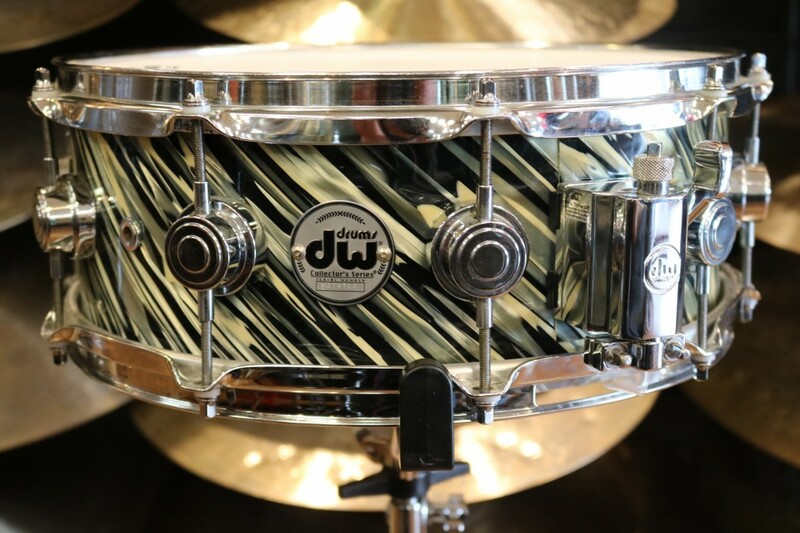 This used DW Collector's Series snare drum is in good condition! 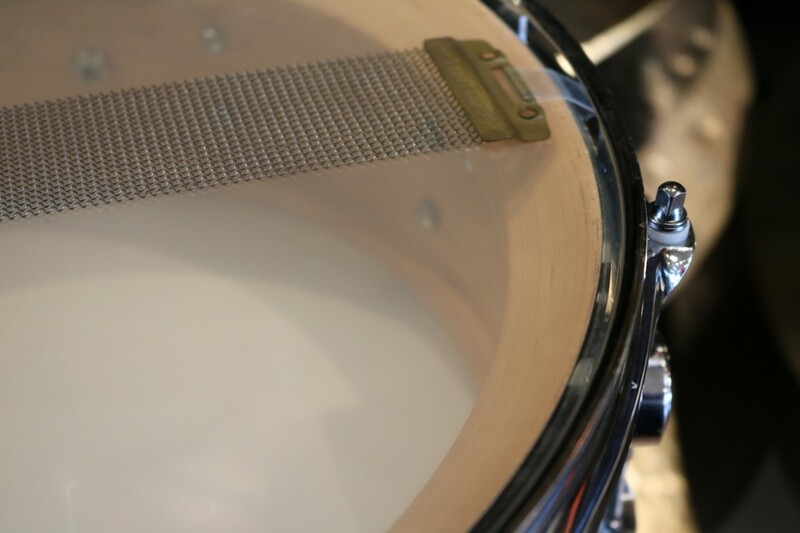 A big thing to note is that the wrap has shrunk and bubbled in spots (shown in photos). 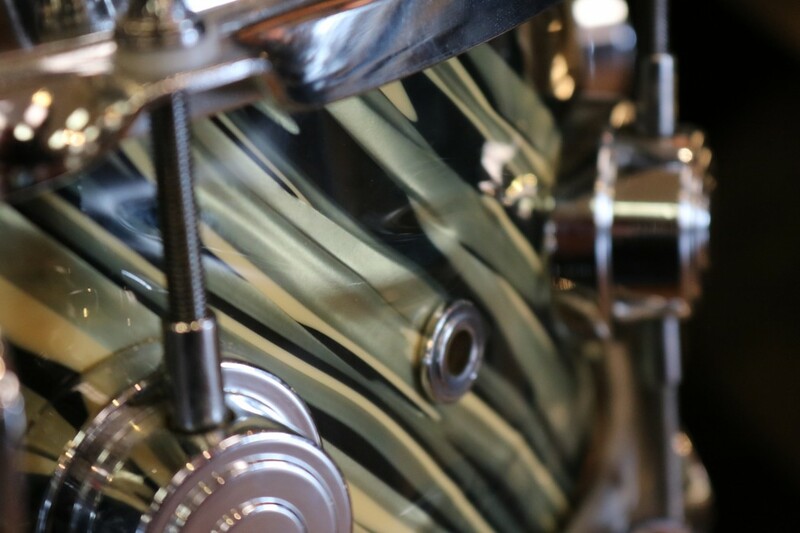 The bearing edges are immaculate and the hardware is still in great shape. 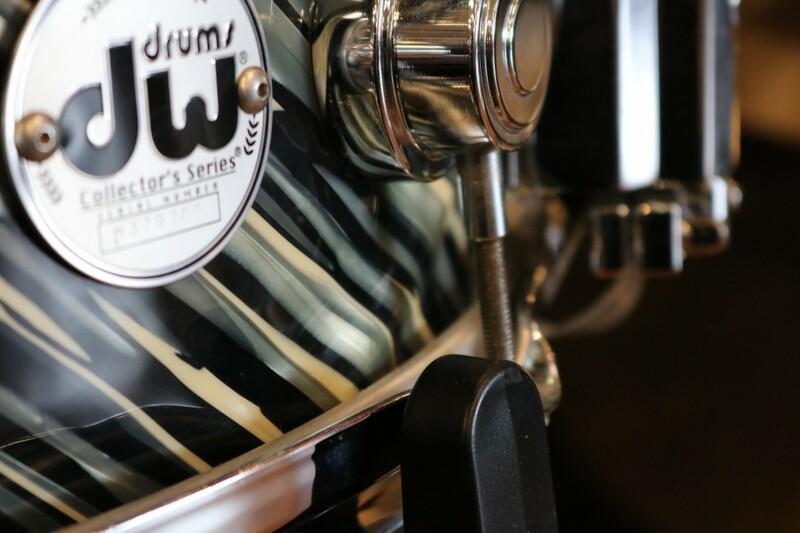 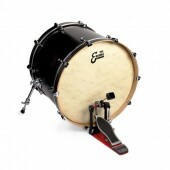 DW utilizes a proprietary molecular compression process where wood is specially treated to greatly increase density, while at the same time make it more pliable. 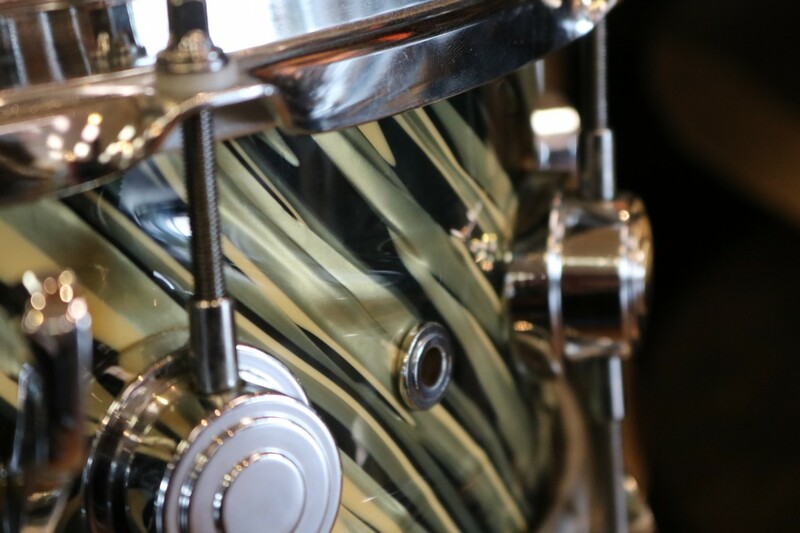 Once the shells are formed in to cylinders, a high-tech machining process ensures that the drum is true, both inside and out, and a reinforcement hoop is integrated. 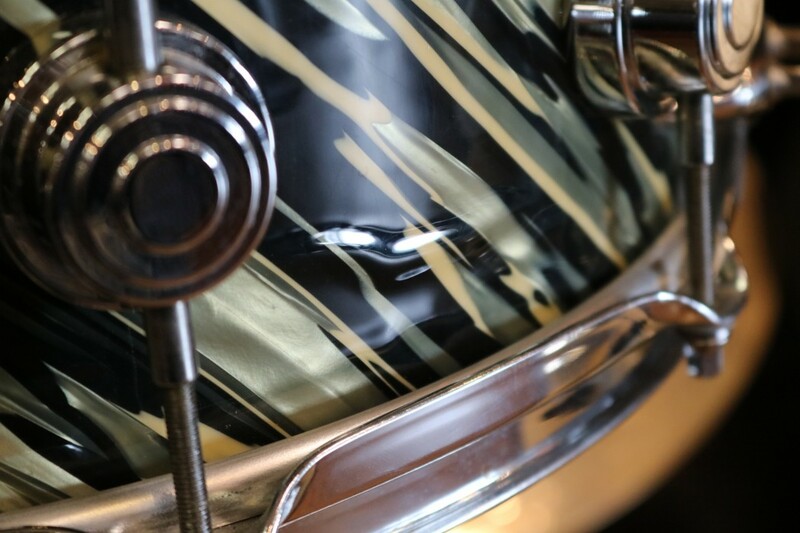 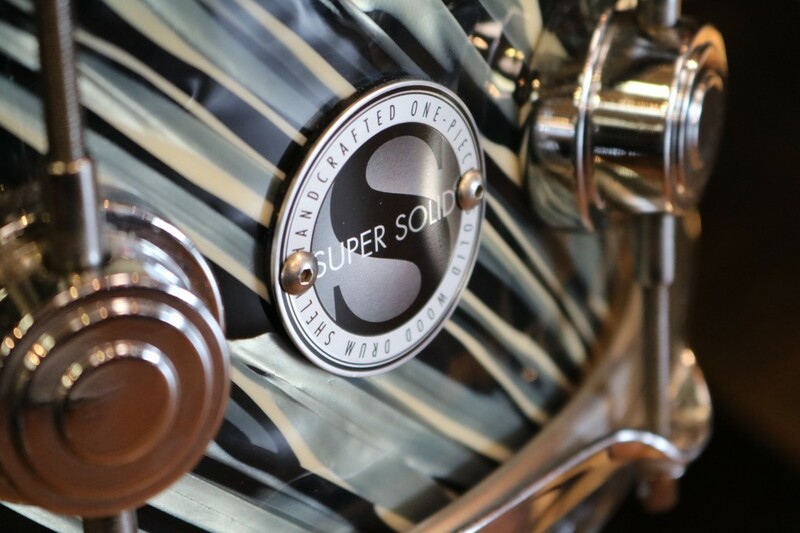 The Super Solid truly is a one-piece shell in every way and can be customized in any Custom Shop finish and drum hardware color option. 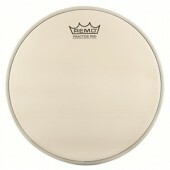 Orchestral sensitivity, shotgun-like projection and plenty of recording quality warmth and tone.